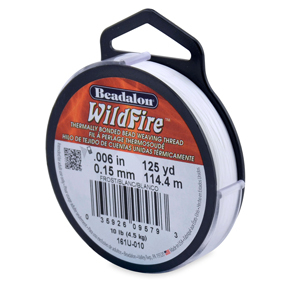 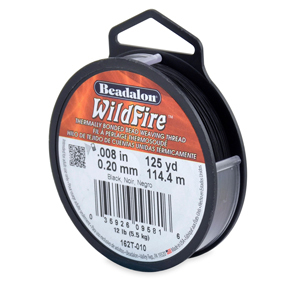 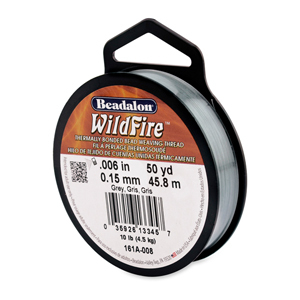 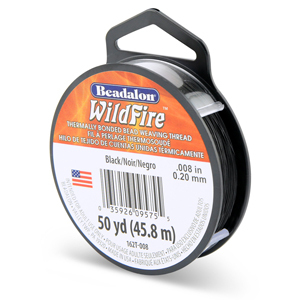 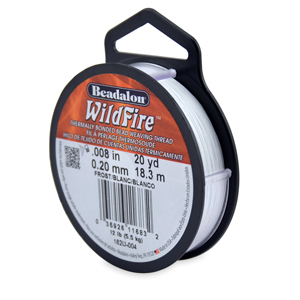 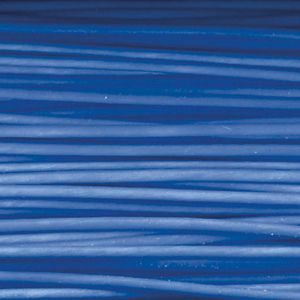 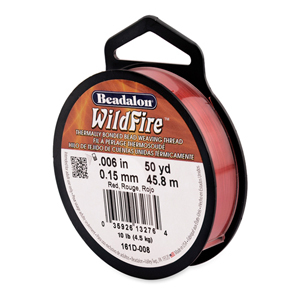 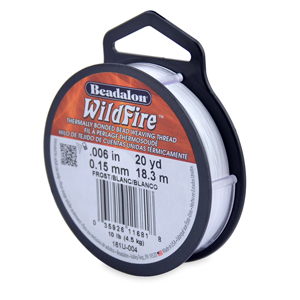 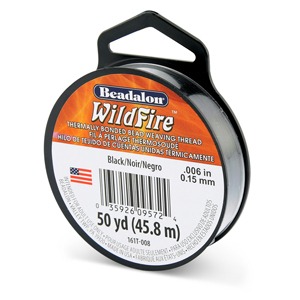 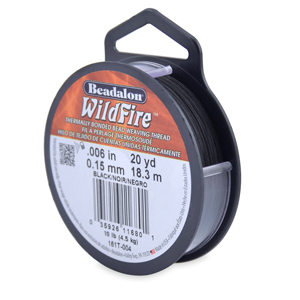 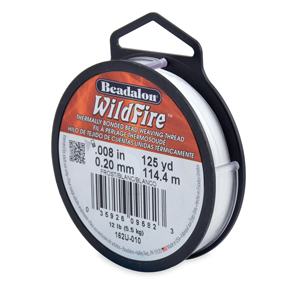 WildFire beading thread features the strength and durability of DandyLine braided thread with a smooth, thermally bonded coating, to create a superior stringing product that cannot be pierced with a needle. 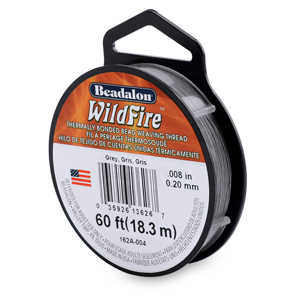 Super strong, waterproof, and near zero-stretch, this cord will not fray at the ends which makes it easy to thread through a needle. WildFire is also colorfast - the color will not come-off on fingers like some other cords. This knottable, supple cord is also great for multi-strand seed bead designs using the Spin-N-Bead. Made in the USA by Beadalon.